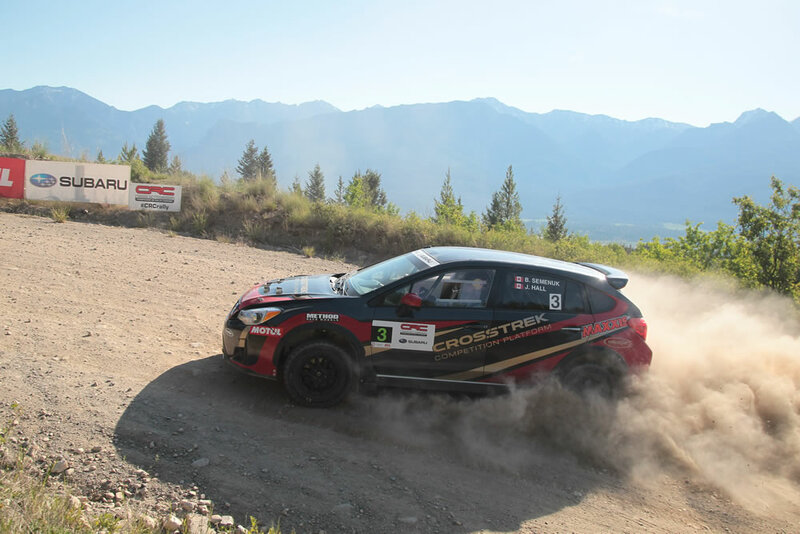 (MISSISSAUGA) — Subaru Canada, Inc. (SCI) is pleased to announce a first ever CRC victory for the Subaru Crosstrek, driven by privateer Brandon Semenuk, along with co-driver John Hall at the Rocky Mountain Rally in Invermere, BC. The pair held steady in second place for most of the stages, but were able to pull ahead in the final stage for a convincing victory, besting the second place team by nearly seven minutes. 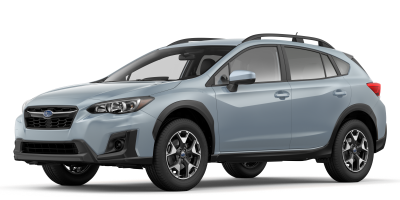 This is a first ever national rally win for privateer Brandon, and for his 2016 Subaru Crosstrek, which proved to be a formidable competitor on its platform developed by Rocket Rally. 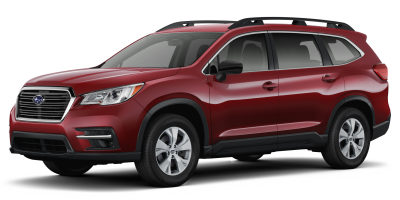 The winning Crosstrek was in good company, with a total of six Subaru vehicles placing in the top ten. 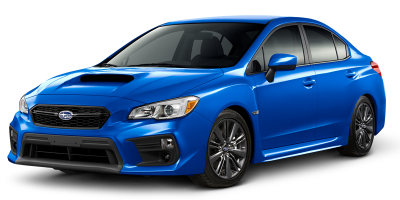 This helped extend Subaru’s lead in the bid for a record-setting 13th Manufacturer’s title. Subaru Rally Team Canada (SRTC) driver Antoine L’Estage and co-driver Alan Ockwell started out strong, making quick work of the rough terrain to lead the pack until the last stage of a very competitive race. With the Crosstrek hot on their heels the team continued to push hard in the final stage to try to extend their lead and guarantee the win. The close timing of the lead vehicles led to a dramatic final stage, bringing out the competitive spirit of the contenders. Unfortunately, a field repair done in a previous stage did not hold and suspension issues took the team out of the race just eight kilometres from the finish line. With the season just underway, the team is looking to bounce back and take advantage of the points still up for grabs as they aim for top spot in the Driver’s Championship and a repeat victory for L’Estage. 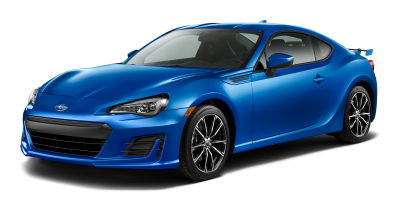 Up next the circuit moves to New Richmond, QC for the Rallye Baie des Chaleurs June 30-July 2, where SRTC will be looking to gain precious points in the bid for a 13th Manufacturer’s Title. Le prochain rendez-vous est fixé du 30 juin au 2 juillet à New Richmond, au Québec, dans le cadre du Rallye Baie-des-Chaleurs où la SRTC cherchera à gagner de précieux points dans l'espoir de remporter un 13e titre des constructeurs. 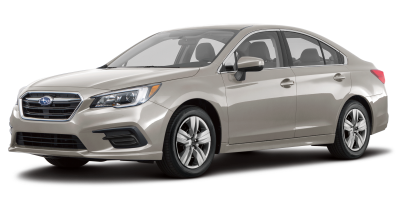 Subaru Canada, Inc.Subaru Canada, Inc. is a wholly owned subsidiary of Subaru Corporation of Japan. 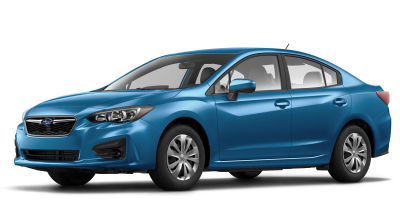 Headquartered in Mississauga, Ontario, the company markets and distributes Subaru vehicles, parts and accessories through a network of 92 authorized dealers across Canada. 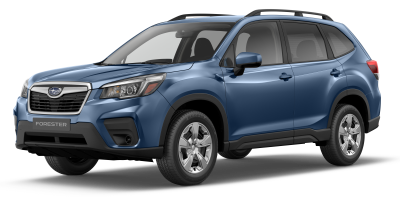 For more information, please visitwww.subaru.ca orwww.pr.subaru.ca or follow @SubaruCanada on Twitter.